I don’t know about any of you, but I have three plans for the holidays-relaxing, writing, and reading. To accomplish two of my plans, last night I was skimming through all my books on Kindle looking for one to read while I put on an old movie and then snuggle under a warm blanket to read and semi-watch the movie. I tend to buy a lot of the free Kindle books, but sometimes after reading the first sentence or paragraph, I stop and find something else. The first sentence is huge for any novel and can make or break it. So I decided to go through my stash and find the most fun first lines, but I’m narrowing it down to only fantasy for this list. 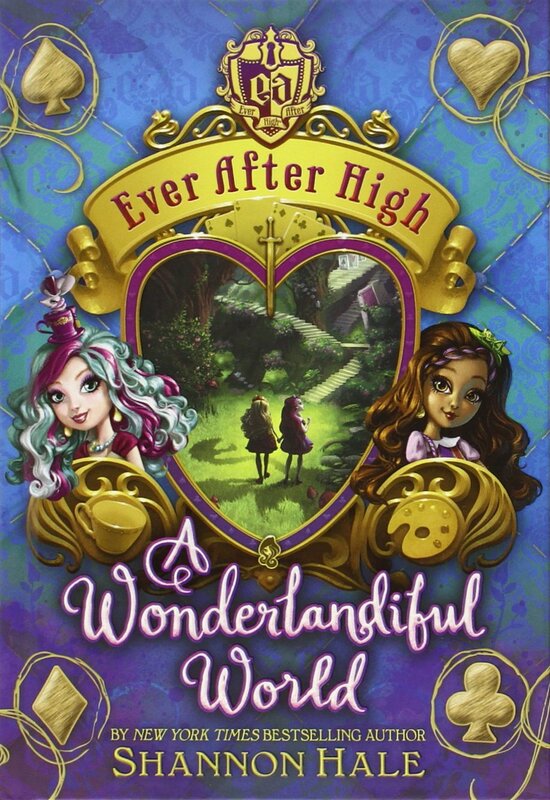 “Lizzie Hearts, the Princess of Hearts, daughter of the Queen of Hearts, heir to the throne of Wonderland’s Card Castle, captain of the Ever After High Croquet Team, and hedgehog enthusiast, was holding a knife.” From Ever After High: A Wonderlandiful World by Shannon Hale. 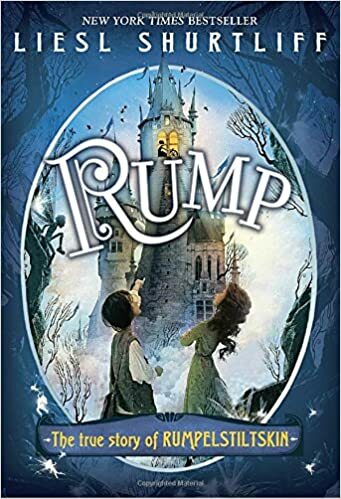 “My mother named me after a cow’s rear end.” From Rump: The True Story of Rumpelstiltskin by Liesl Shurtliff. This first line certainly captured my attention. I love the humor in it and voice that comes out in the very beginning. “I was born singing. Most babies cry. I sang an aria.” From Fairest by Gail Carson Levine. A baby singing an aria? I guess that beats high pitched crying! Gail Carson Levine is one of my favorite authors, who you might know from writing Ella Enchanted. 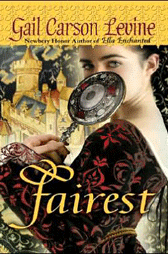 Fairest is a great book about a girl who believes herself to be ugly but has a beautiful voice. There’s also an interesting twist about her heritage that any fairy tale lover should enjoy. What about you? Do you have any fun, lighthearted favorite first lines to share? Fun post, Julie! It's funny you mentioned Gail Carson Levine, because Ella Enchanted has one of my favorite first lines :) I also really loved the opening of Waking Beauty by Sarah E. Morin: "His princess was dusty." What a fun post! And all of those books sound great. I loved Fairest; it was my favorite of her books. Great post, Julie! I'll hsve to check out Ever After High -- sounds like a fun read!